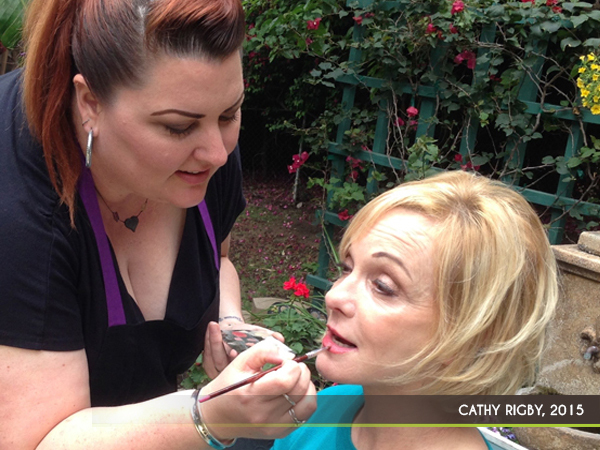 Denice Paxton is an award winning Makeup Artist & Designer located in Orange County, California. 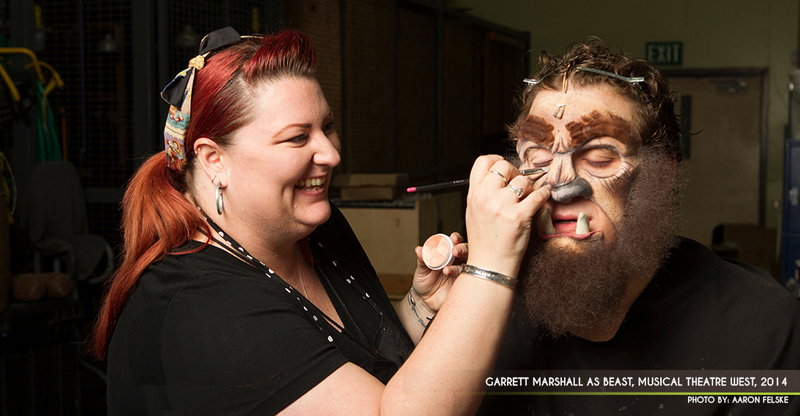 With a focus on special effects and theatrical makeup, Denice has created makeup designs and prosthetics for some of the leading regional theatrical production companies in Southern California and across the United States. 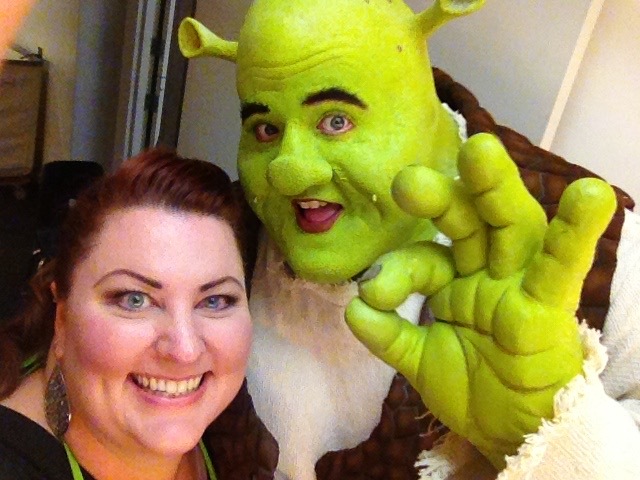 Denice is best known for her work on professional productions of “Shrek the Musical”. With her own makeup and prosthetics package and comprehensive knowledge of the show, Denice has become known as an expert in the industry when it comes to creating a believable and functional Shrek. 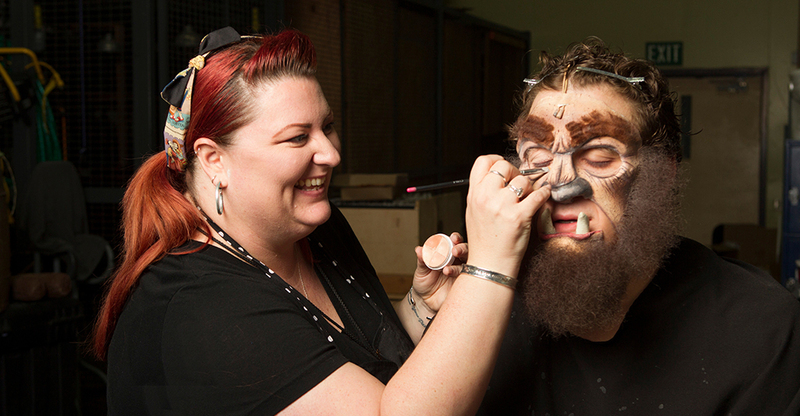 Denice began her makeup career at Knott’s Berry Farm’s Halloween Haunt in 1998, and worked as the Makeup Department Lead & Designer from 2007-2012. She managed a crew of 40 artists while maintaining a complicated, yet smooth running makeup schedule of over 260 talent nightly. Denice designed makeup looks for the street zones, mazes and featured shows. Various makeup mediums were used including airbrush (freehand and stencil), theatrical paint & powder, body painting, buildups in gelatin, latex and silicone, as well as the application of full faced and multi-piece foam latex prosthetics. Denice is comfortable working on both small and large scale projects in various areas of media (theater, film, TV and print). She is passionate about education and teaches workshops for middle school, high school and college level students. She is budget & resource conscious, deadline focused and highly organized with a personable on-set/backstage demeanor.